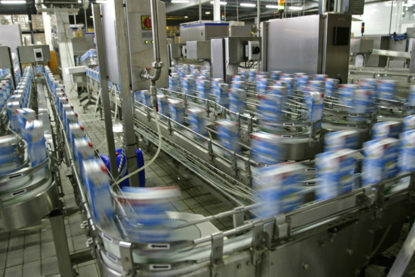 Pneumatic conveyors not only have a variety of uses, they also have a variety of configurations that are best suited to different jobs. Regardless of which of the pneumatic conveyor systems is appropriate for your job site, RMI Industrial Services can help you install, configure, maintain and modify it for optimal efficiency and safety and to best suit your needs. 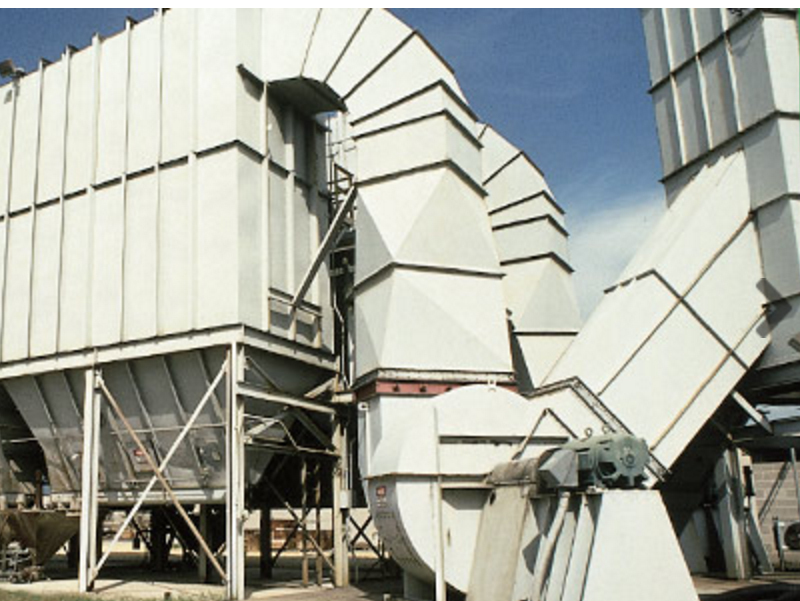 When choosing between dilute phase and dense phase pneumatic conveyor systems, consider how abrasive or easily degraded the properties being conveyed are. Dense phase pneumatic conveyor systems are ideal in situations where abrasiveness and degradation of the material are not concerns. 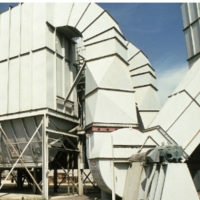 Dilute phase pressure pneumatic conveyor systems typically convey bulk material from a single input to one or multiple destinations. 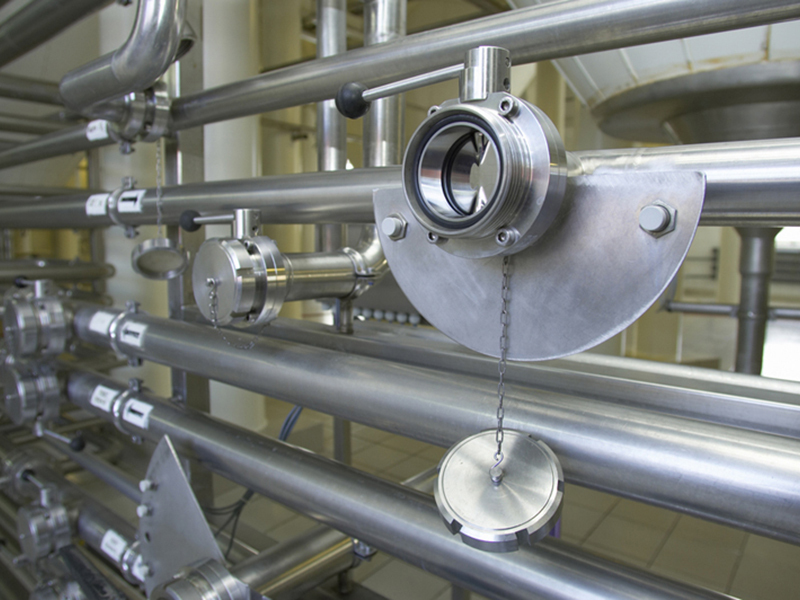 Pressure systems can convey material in larger capacities and over longer distances than vacuum systems. Dilute phase vacuum pneumatic conveyor systems are used to move material from multiple sources to one or multiple destinations. 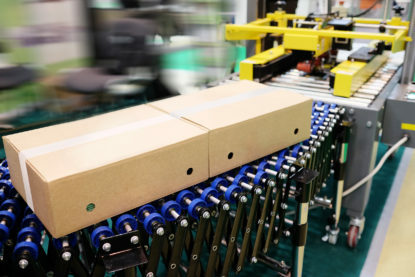 Because vacuum systems are better at picking up materials than dilute phase pressure pneumatic systems are, they are useful for transporting material from places like storage containers and rail cars. With dilute phase vacuum pneumatic conveyor systems it is possible to use wands for material pick-up. Dilute phase pressure-vacuum operation pneumatic conveyor systems are a combination of the pressure and vacuum systems that are best suited for applications like unloading a rail car where the material can be pulled through the air to a filter and then pushed toward the final receiver with a blower.